Dubai features among the top cities in the world for expatriates owing to better job opportunities, earning potential, world-class healthcare facilities, safety, security and the quality of life that it offers. 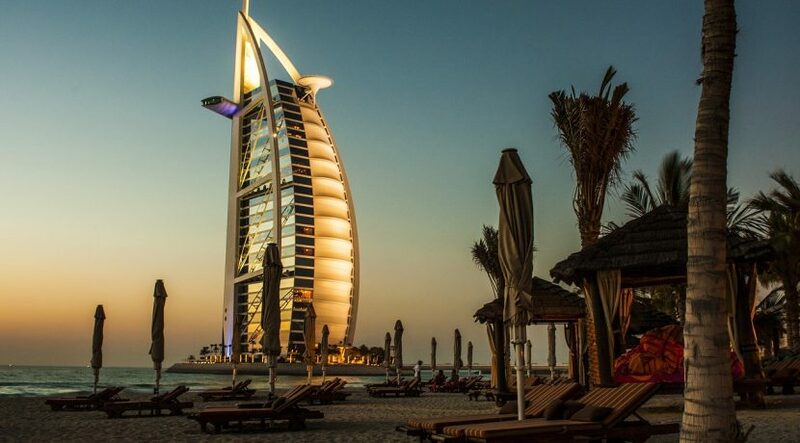 It is for this reason that instead of living and working in the UAE for a few years before moving on, expats want to invest in businesses and properties and settle down in the country for a longer haul on a Dubai Visa. According to a recent study conducted by FPI, 65 percent of expats living in the UAE are interested in making it their permanent home. The first one is the Dubai Visa – Property Investor Visa issued by the Dubai Land Department, renewable every two years and applicable to properties in Dubai. The second is the Residency Visa issued by relevant immigration authorities, renewable every six months and applicable to properties purchased in any of the seven Emirates. 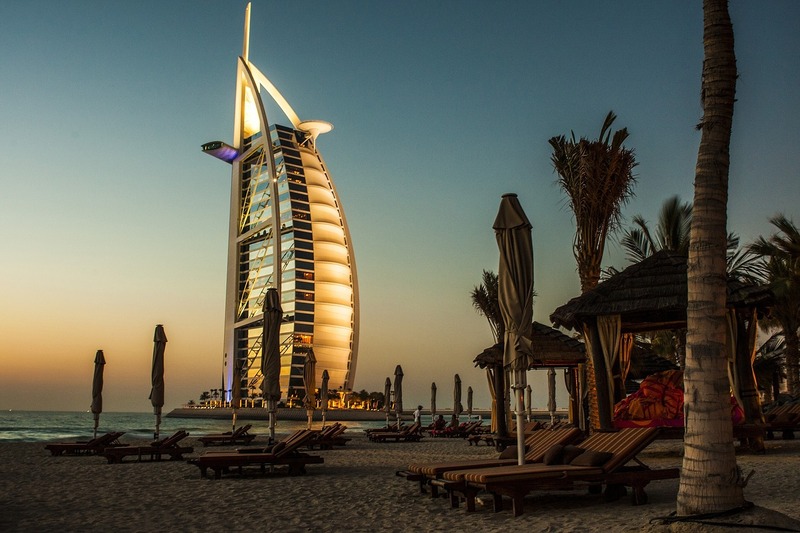 While the six-month Residency Visa is essentially a multiple-entry visit visa with a few added benefits, the Dubai Visa – Property Investor Visa gives extensive resident rights to the applicant. The applicant becomes eligible to obtain an Emirates ID and UAE driving license. The current regulations regarding these visas are summarized below. To be eligible for a visa, the applicant should own a finished, ready to move in Residential Property in a location that allows freehold for foreign investors. Moreover, the title deed should be in the name of the visa applicant. Mortgaged properties are eligible for visas as long as 50 percent of the original cost has been paid off. Both types of visa require that the value of the consolidated investment in residential properties should be in excess of AED1 million on a maximum of two title deeds. In case of joint ownership, only one person can apply for the visa and his stake in the investment should be at least AED1 million. If the property is jointly owned by husband and wife, however, the purchase value of the property needs only to be in excess of AED1 million and any one of them can apply for the visa. In such a case, an attested marriage certificate is required as proof. A minimum monthly income of AED 10,000 or equivalent in a foreign currency must be derived from inside or outside the UAE. A proof of income is required as part of the criteria. The approximate cost of the two-year Property Investor Visa is AED 20,000 all-inclusive. An additional fee applies for sponsorship of dependents as well as visa renewal. The 6-month Residency Permit is relatively cheaper with the overall cost being approximately AED 4,000. Mandatory Health Insurance, as well as sponsorship of any dependents, is additional. A renewal fee also has to be paid every six months. Neither visa options offers citizenship in the UAE. A medical examination at the time of visa application is required. The visa issued against a property is purely a resident visa and working on such a visa is not permitted. There is no maximum period of stay. However, holders of Property Investor Visas cannot spend more than six consecutive months outside of the UAE at a time.